A welding engineer is someone who knows how to weld metals which is an important part of construction, repair and maintenance work. They have to perform welding on different types of machines like turbines, ships, manufacturing machinery, centrifugal compressors and also work in construction projects. 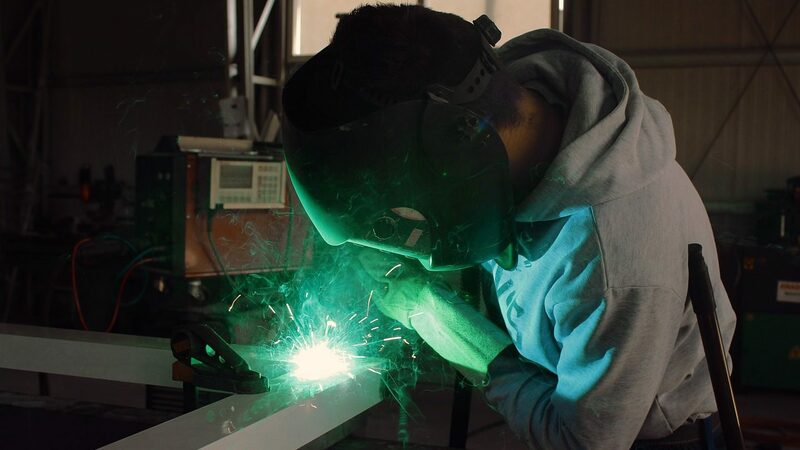 They will be trained in welding engineering and know what technology to use, what amount of heat is required and for how long and will be able to shape joints using lasers and other techniques such as arc welding, resistance welding, brazing and soldering. A 1st or 2nd class UK Honours degree in a relevant science, engineering or related discipline.